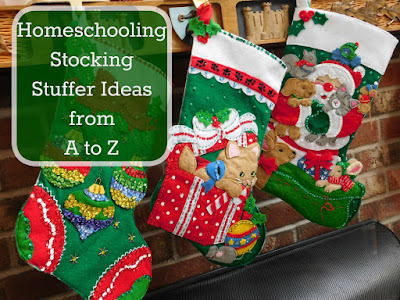 I recently read a stocking stuffers A-Z post and immediately thought I could do a fun homeschooling twist on that idea. 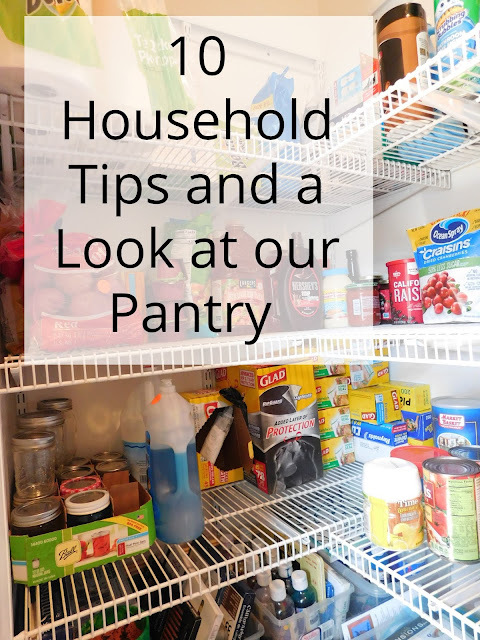 As you know we play a large amount of games, do a lot of crafts and hands on projects, and enjoy baking together in our homeschool. 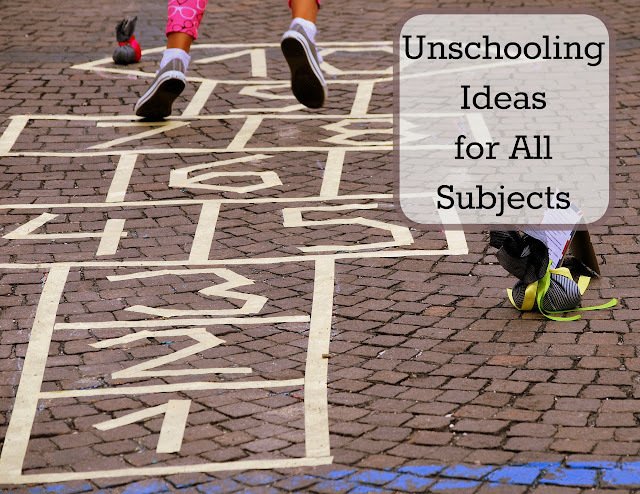 All those games, crafts and projects require materials and like most homeschooling families I often find ways to sneak educational gifts under our tree. My boys typically find things like toothpaste, toothbrushes and chap stick in their stocking but I like to surprise them with toys and games too. 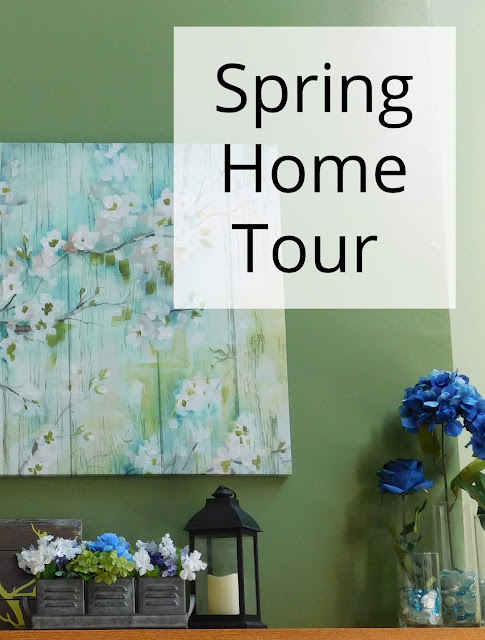 Here are just a few ideas to get you thinking! 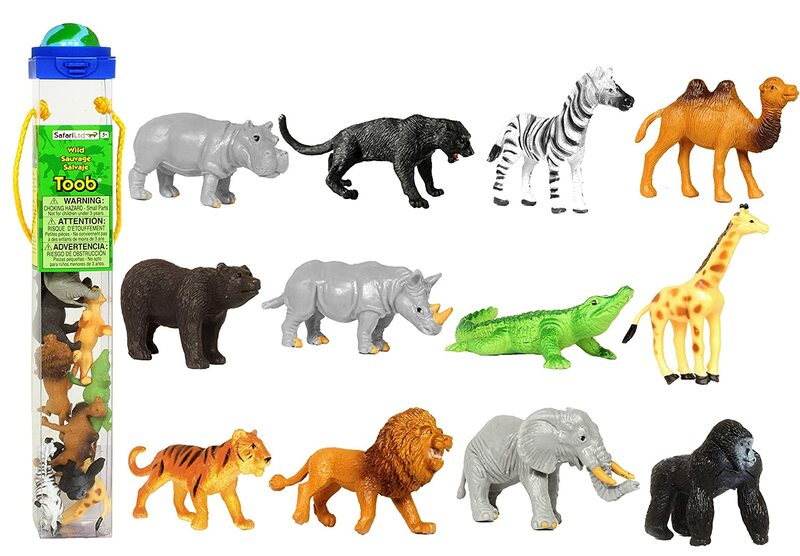 I have one little boys that just loves playing with toy animals. 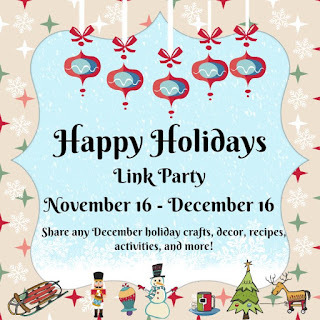 These mini canisters are perfect for the stocking and they come in such a variety of themes! We're always on the lookout for new games to play together. This one is the perfect size for a stocking. There are so many cards and card games to choose from anything from flash cards to playing cards to card games fit perfectly in a stocking. We like to find themed playing cards! 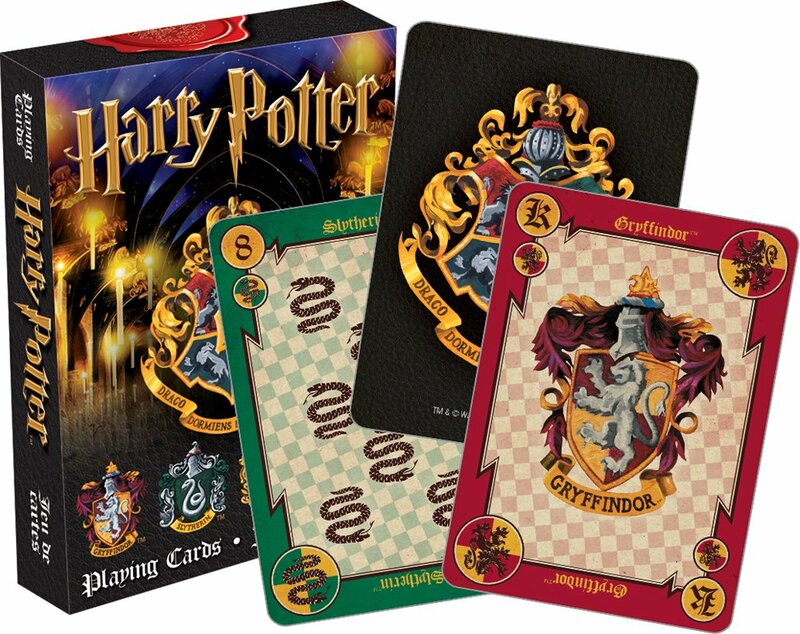 How cool are these Harry Potter ones? I know two little boys who would be thrilled to play with these. 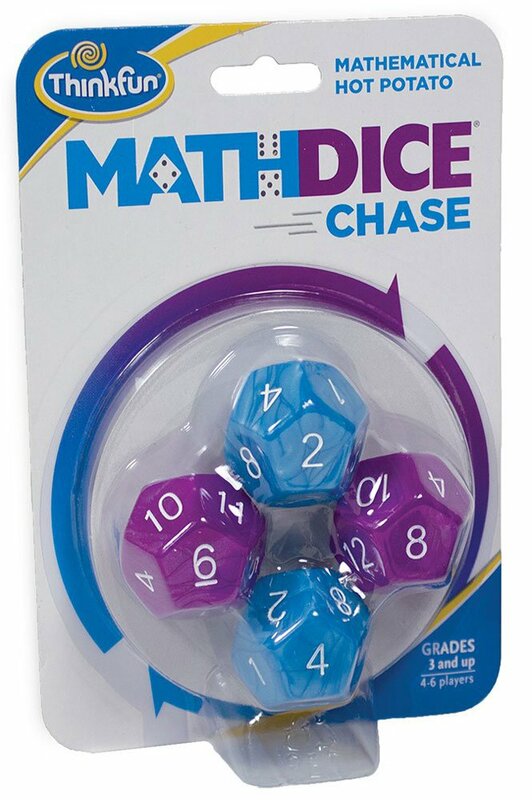 We play a lot of games that use dice and enjoy many dice games like Tenzi, Yahtzee, and even Farkle; all of which come in small travel sizes. Check out this fabulous math game! It looks fun and sized just right for the stocking. 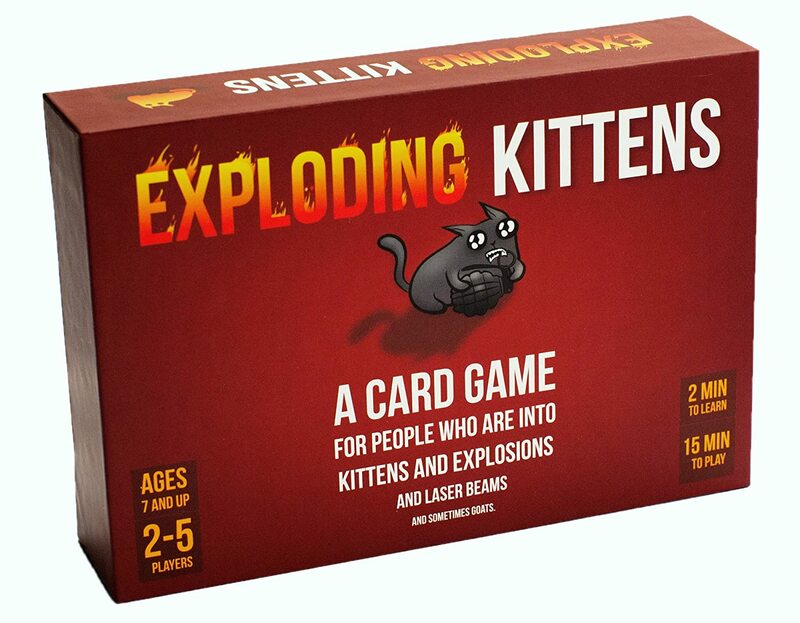 I know this sounds awful; Exploding Kittens! But I promise you it is a fun card game. My kids got this last winter and they are in stitches while playing. So maybe this is just my kids but my boys LOVE flashlights. They all even asked Santa for one one year. 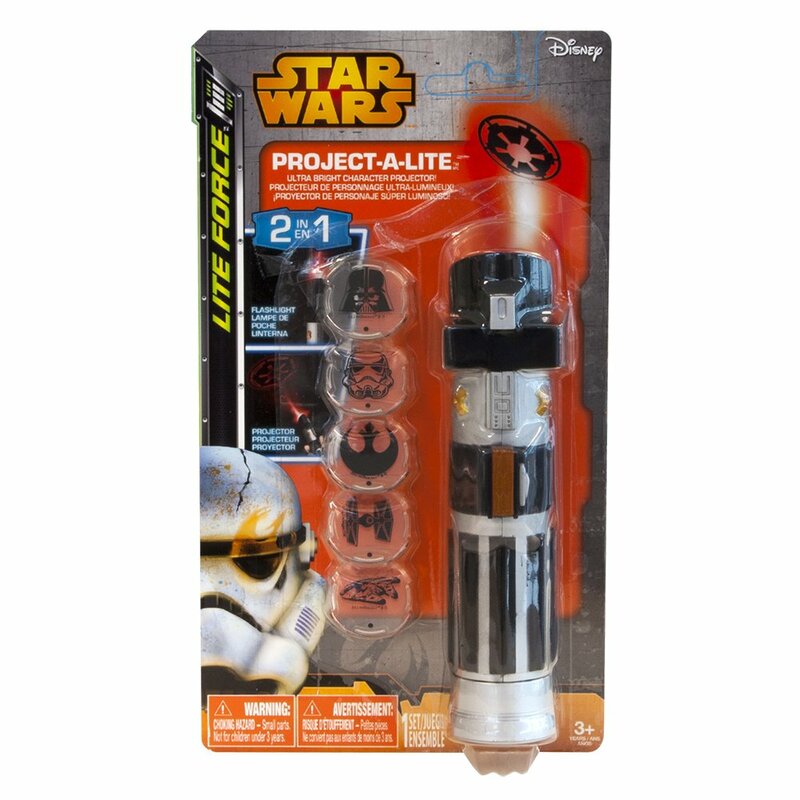 My boys prefer plain flashlights with bright LED bulbs but I bet any Star Wars fan would be happy with this one. It even shines shapes! 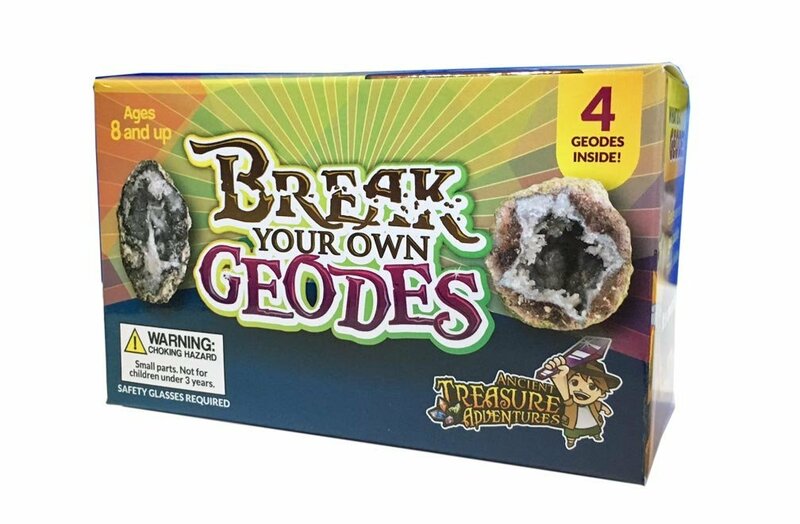 My kids love geodes. 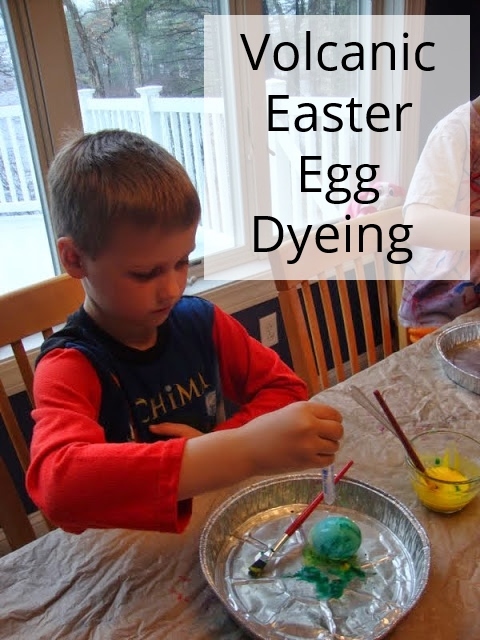 They had each gotten a kit for Easter one year and it was a huge hit. This box is small enough to fit in a stocking. I often think of a harmonica as a classic Christmas gift. This one by Melissa and Doug is perfect to slip into someone's stocking. 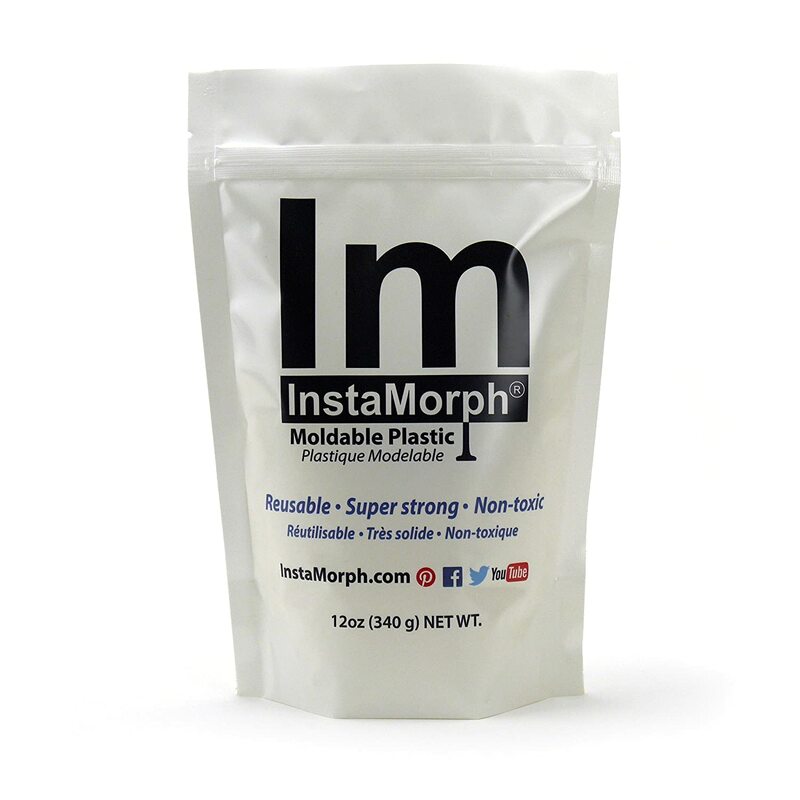 These moldable plastic pellets have been on my boys' wishlists since our last science fair. You can heat then up; mold them into a fun shape, re- heat and re-mold them too. 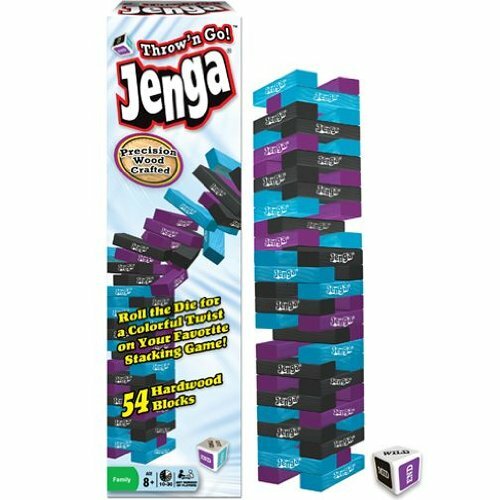 We love Jenga and this edition looks like a fun twist on a family favorite. I would think it would be extra challenging too. 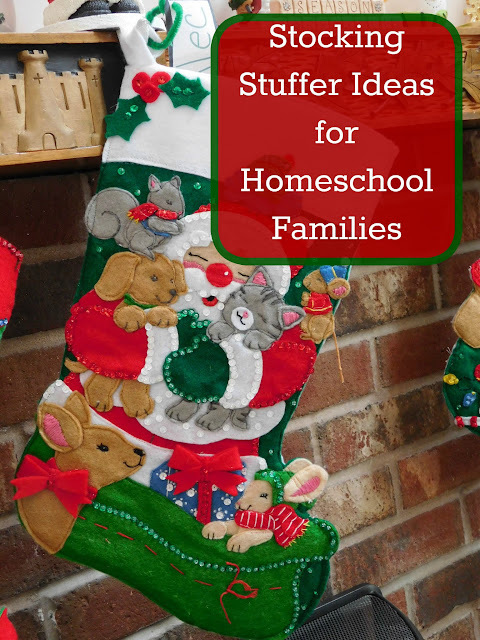 My kids love all kinds of crafting kits and there are quite a few that are sized just right for a stocking. 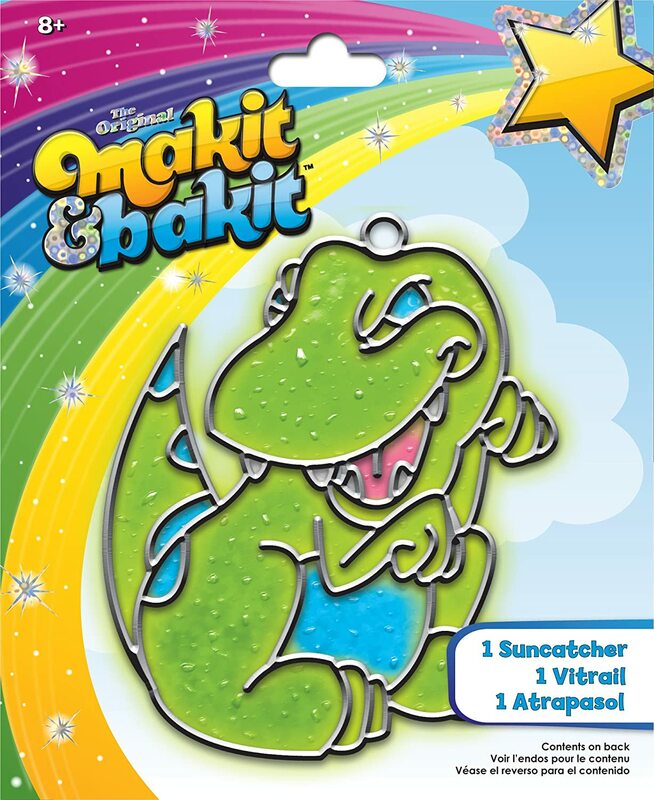 Check out this adorable T-rex crafting kit. It makes such a colorful window display. My kids love Legos and while they are usually too big or too expensive to put in a stocking I often find mini sets in plastic bags or these adorable minifigure packs to put in their stocking. My boys just love filling in Mad Libs and I love that they're practicing grammar! 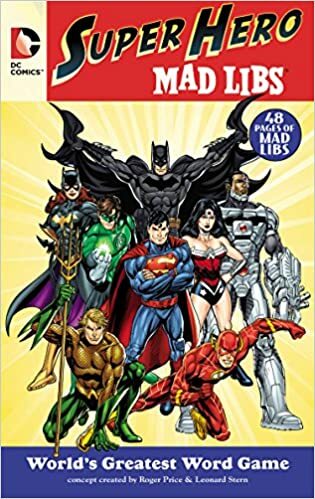 These fun books comes in a variety of themes that make it easy to pick one each boy would love. 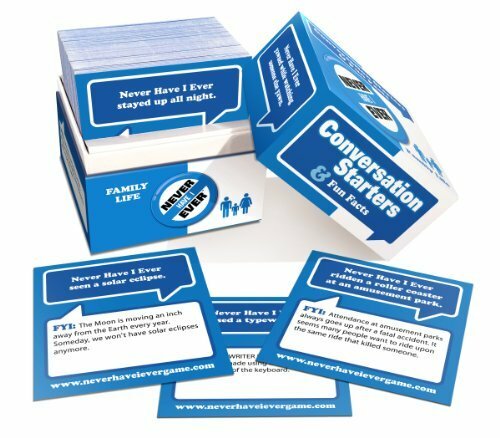 This fun family version of Never Have I Ever sounds like a lot of fun for family game night. 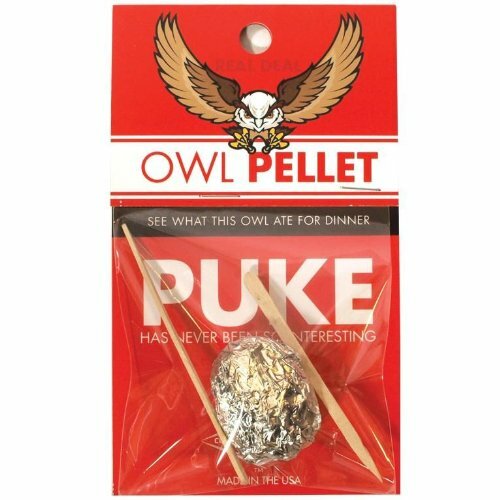 Great for any science or animal aficionado, these owl pellets would make fun and scientific gifts. 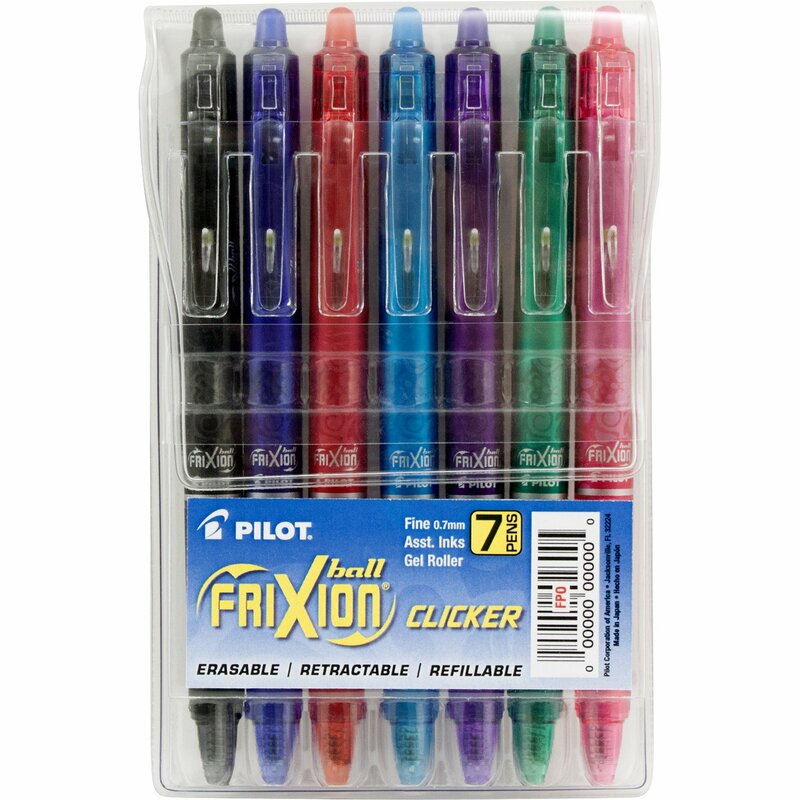 Seems like we're always loosing pens and pencils and while my boys would never be thrilled to find just plain old pencils and pens in their stocking they would enjoy finding colorful erasable pens like these or scented pencils like these. 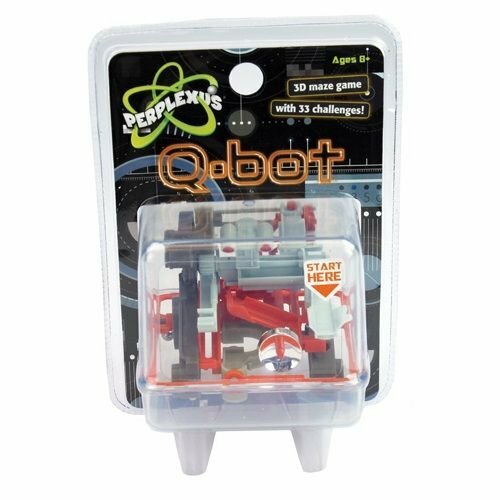 This Q bot is small enough to fit in a stocking yet has 33 different challenges to work through! Compact and portable this would make a great travel toy too. 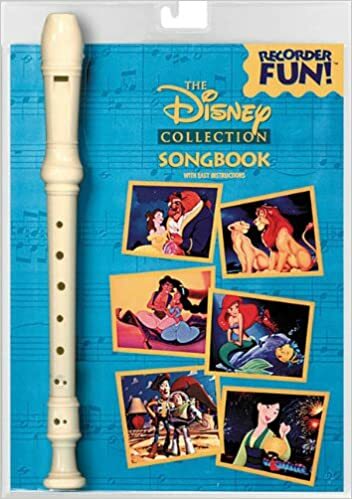 Another great way to add some music into our homeschooling day would be to get the boys this recorder and book set. Then if they enjoy using the recorder they also make Star Wars and Harry Potter recorder music books. 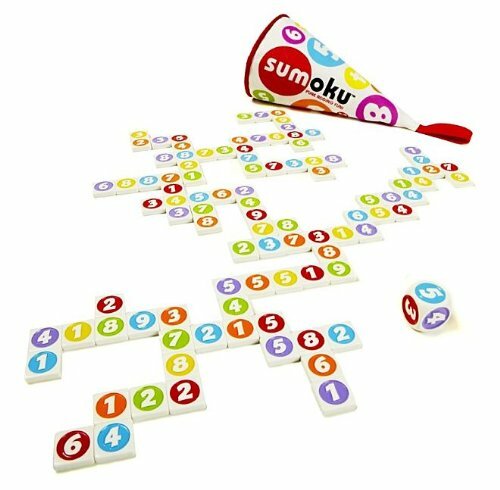 My boys love Qwirkle and they love Sudoku; this Sumoku game reminded me of a combination of those two games. 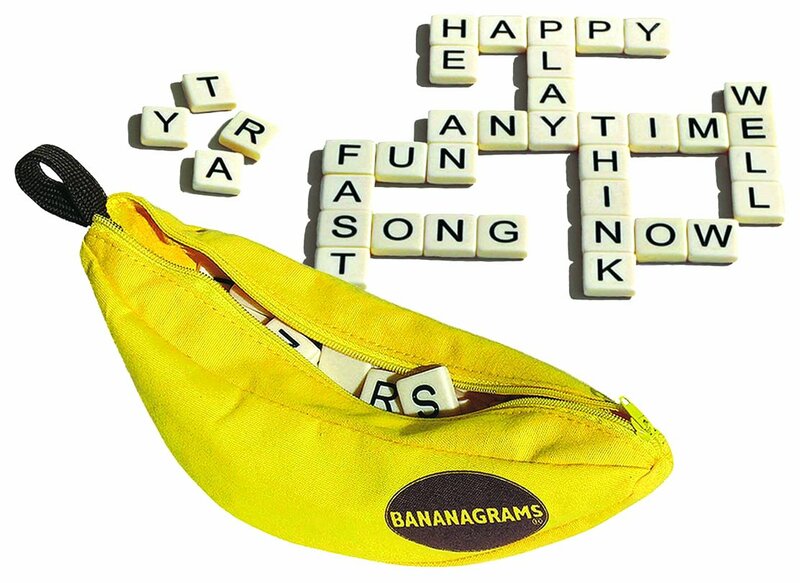 Packaged in a soft sided pouch this game is perfect for the stocking. 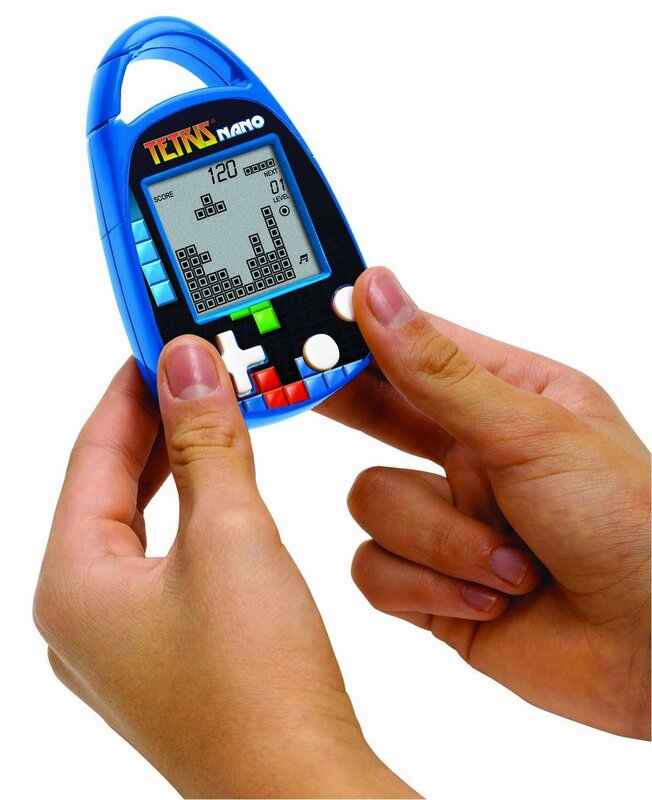 Self- contained, hand- held video games are a lot of fun and truth be told I'd be happy to get this in my stocking! Tetris is one of my favorite games and I love the idea of clipping this onto my bag to play anywhere. Uno is such a fun game for the entire family and my boys just love it. 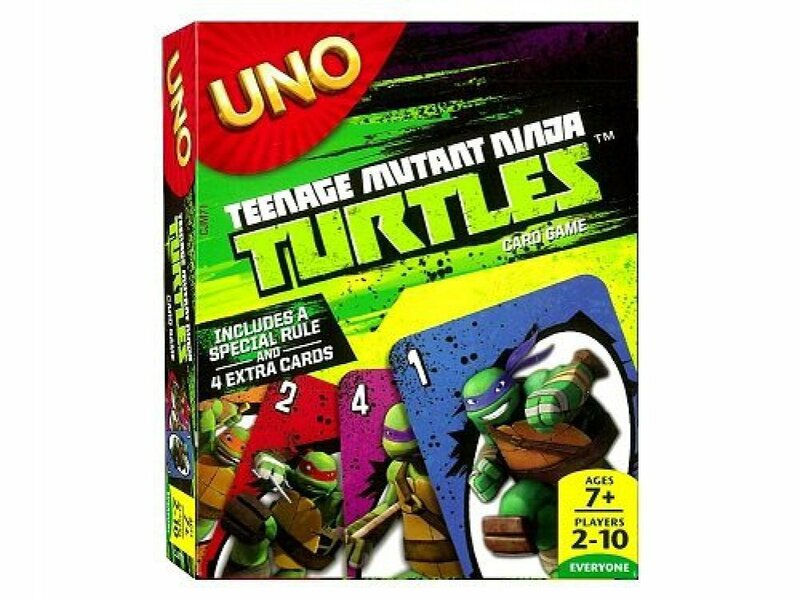 Add in some fun characters like these Ninja Turtle cards and they'd be thrilled to find them in their stocking. My boys play a lot of video games and they always have a variety of games on their lists. Most of them are sized just right for a stocking. 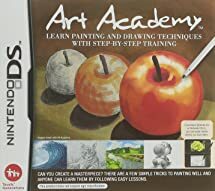 Some games like this art studio game are perfect for schooling too. (Others are just for fun!). With all the arts and crafts that we do we always seem to need some art supplies. 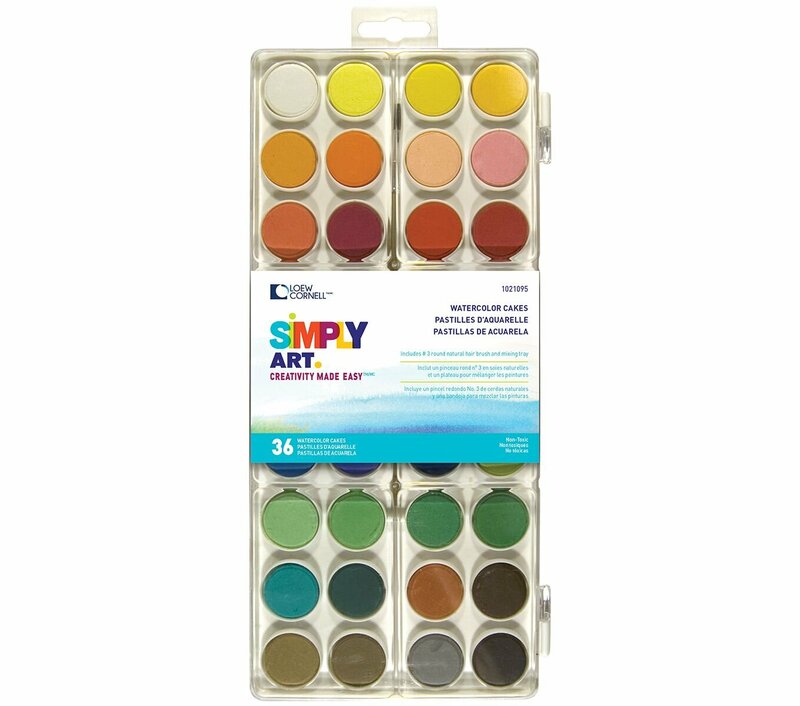 I love that these watercolors have moved beyond the standard 8 or 12 colors that other watercolor kits offer. 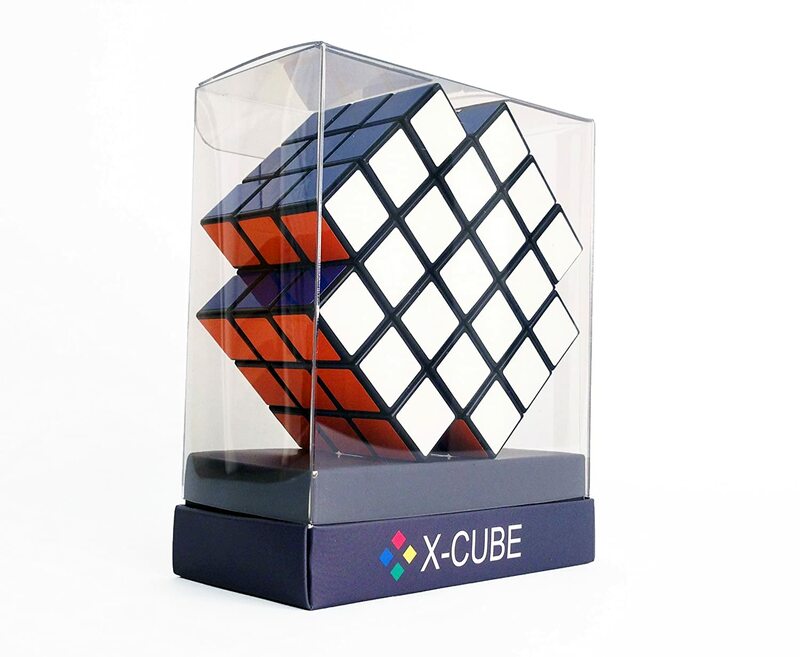 The next generation color/ shape shifting puzzle toy; this X- Cube looks like a lot of fun. 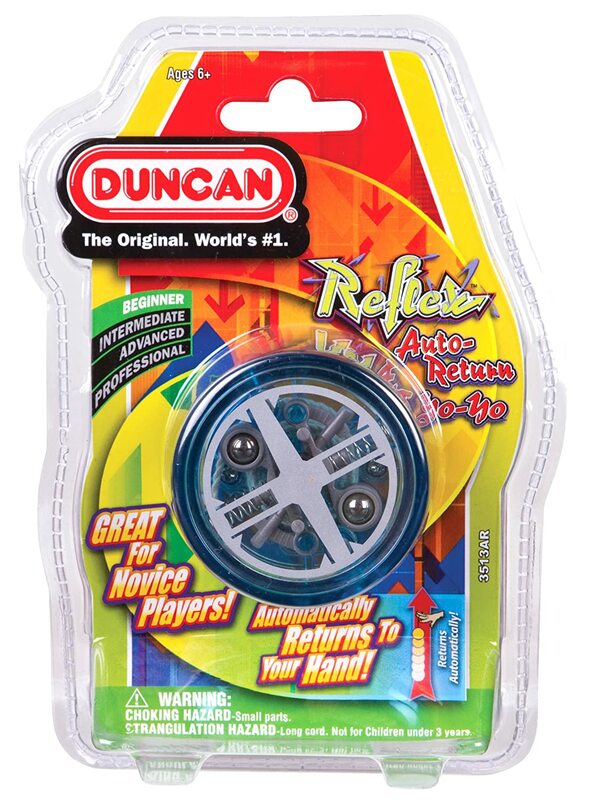 A yo-yo is another one of those classic Christmas stocking gifts but they can be so much fun. This is another game that we already own and just LOVE. 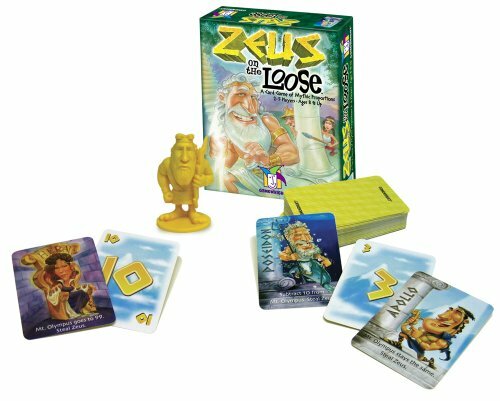 It is a great and fun math game that is based on the Greek gods. My boys love to play!